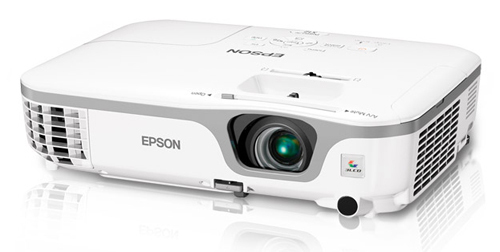 Bring your your classroom to life with the "budget friendly" Epson PowerLite X27. This versatile projector provides bright, high quality images, and is remarkably easy to use. Your presentations will be dynamic in any setting, with Epson 3LCD, 3-chip technology, XGA resolution and 2700 lumens output. This projector has HDMI and VGA connectivity!